The latest version of the Amazon app has been designed to make you buy products faster than ever before using photo recognition technology. 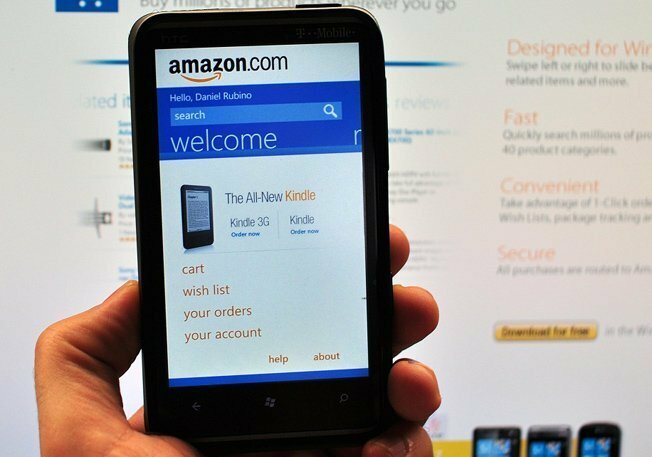 Vice president of Amazon Mobile, Sam Hall has previously talked about making mobile shopping an easy, 30 second experience but now he wants to reduce the amount of time people take to check out with products, aiming for the quickest purchasing process yet. The new app comes with an augmented reality scanner known as ‘Flow’. It allows users to search for items by taking a photo of them. The app will then scan and search the item for them. Then it can be either added to the cart or your wishlist. Then, with just one click you can purchase the product which will automatically be reordered for you periodically. Flow will help Amazon achieve faster purchases and will get them hooked on purchasing more from the online marketplace.